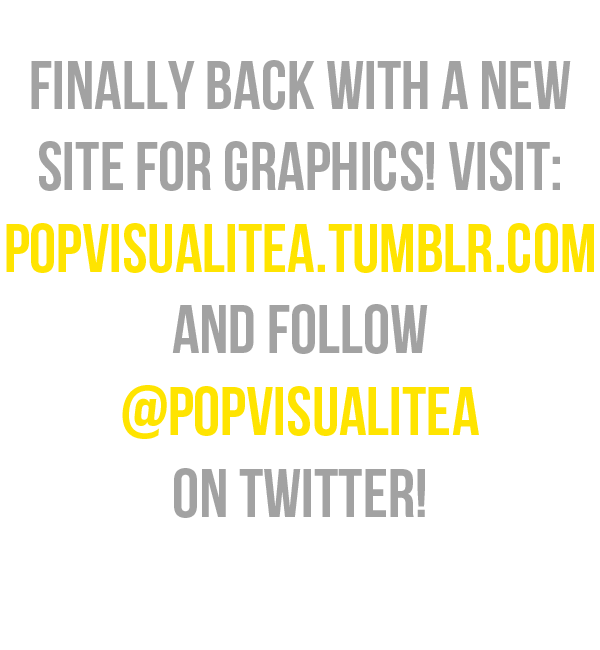 MOVED: NEW SITE! : rihanna "the wait is ova" animation. rihanna "the wait is ova" animation. my first .GIF since forever. thoughts?